Ever wondered what it looks like backstage at the Spokane Arena? Been curious about the inter workings of our city's 12,000 seat arena? 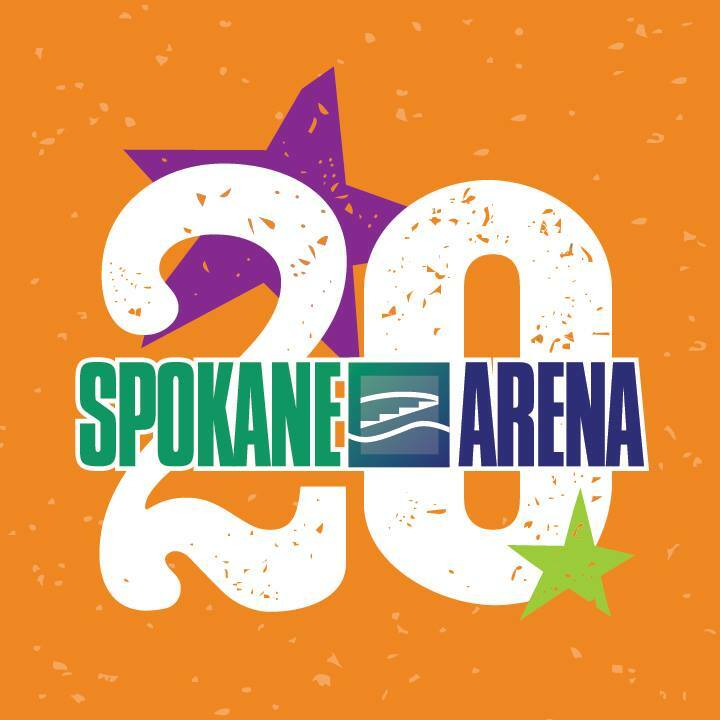 Well, later this month is your chance to find out all about your Spokane Arena with an open house that's open to the public. This event will also allow guests to get up close and person with the arena as the Spokane Shock locker rooms and their " tech world " will be among the areas open to check out.